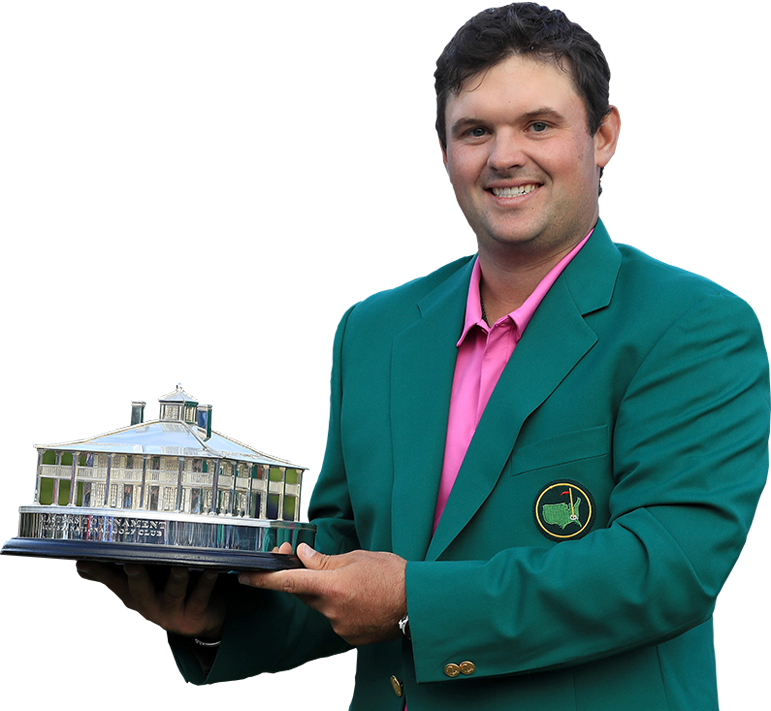 Patrick Reed attended Augusta State University, where he led the team to back-to-back NCAA Division-I Golf Championships in 2010 and 2011. He finished his collegiate career as a two-time All-American before turning professional in 2011. 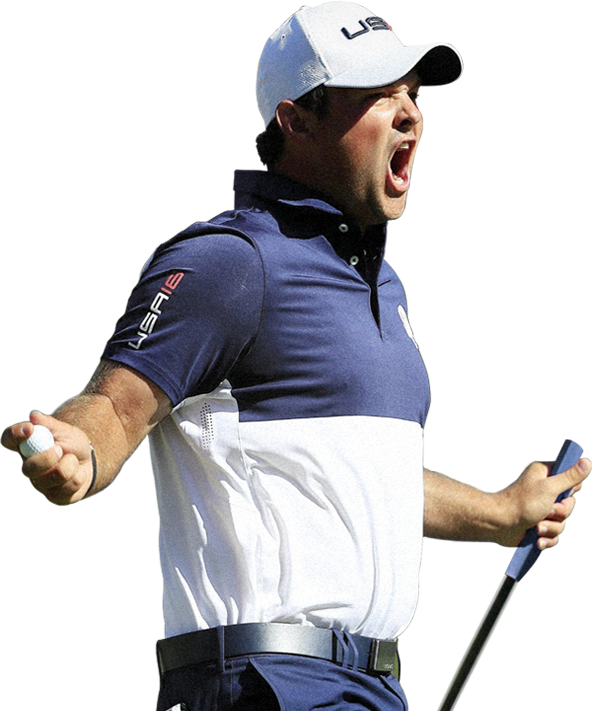 Patrick now has five PGA Tour Wins, including breaking Tiger Wood’s record at WGC- Doral in 2014 en route to becoming the youngest WGC (World Golf Champion) ever. Outside of golf, Reed enjoys time at home in Texas with his wife, Justine and daughter, Windsor-Wells. He also loves to cook and help junior golfers improve their game. 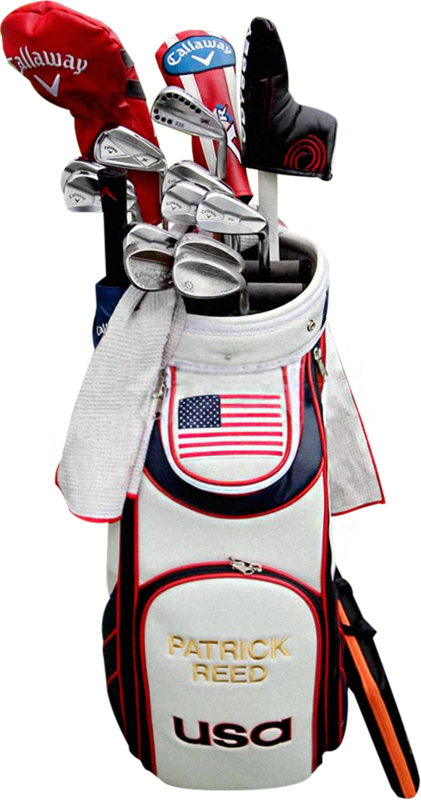 Because of this, Patrick hosts a multiple award-winning American Junior Golf Association (AJGA) tournament every year. In the future, Patrick has course design aspirations as aims to focus on the growth of his newly founded “Team Reed Foundation”.